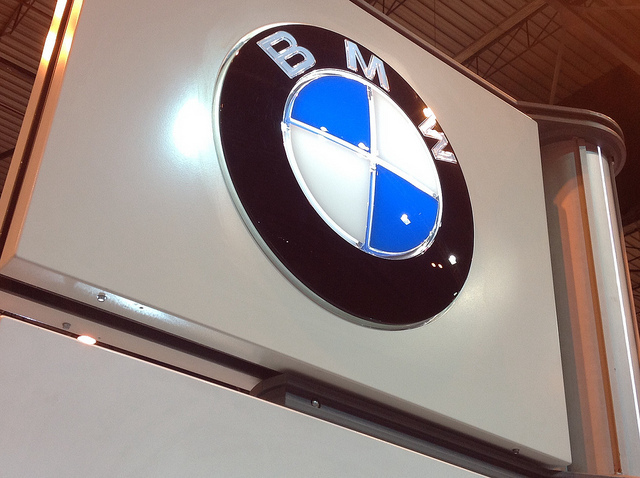 Since the second world war, BMW has become one of the premium car brands buyers love and respect. Their 3 Series models have sold thousands of units all over the world. So, it should come as no surprise there is a lot of excitement surrounding the release of the 2018 G20 edition. It’s a performance orientated version of the 3 Series that is set to break records and leave enthusiasts stunned. The company leaked details about the price and release date recently, and we’re going to relay all that information today. Before we do that, let’s take a look at what sets this model apart from the competition. The new 3 Series model is suspected to come with a 3.0-litre engine that exhibits 335hp. Experts claim it’s a twin-turbocharged engine that’s similar to the M240i. The car should also come with an 8-speed auto box as standard. That means it’s more than capable of handling long drives on UK motorways. People who’ve tested the vehicle claim it offers a smoother ride than anything else from this brand. The designers have worked hard to ensure they provide a sports model with all the same comforts drivers would expect from an executive car. With a set of powerful brakes and twin airbags, this edition is also projected to achieve a high safety rating. Buyers around the world were expecting to pay a fortune when the new 3 Series finally hits the market in 2018. However, BMW has worked hard to ensure their latest model remains competitive on price. Entry level cars will become available from around £26,000 from registered dealerships. Still, those who enjoy optional extras and better components will have to spend a little more. Top of the range editions will set buyers back around £41,000 when the car first hits the forecourts. However, as with all BMW models, drivers can probably pick one up on the second-hand market much cheaper after a couple of years. Whether they save or use unsecured loans, by 2020, anyone will get this model for around £14,000. So, is it best to wait until the prices drop? Well, that all depends on the individual’s budget. Of course, most people would like to get hold of one of these editions as soon as possible. The new BMW 3 Series G20 will get unveiled to the world at the Frankfurt Motor Show in September this year. It’s one of the most prestigious events of the year for manufacturers in this industry. BMW will attempt to compete with the likes of Mercedes and Aston Martin who also plan to release new editions. Only one this is for certain, the 3 Series G20 is almost guaranteed to beat everyone else on price. Will it offer the same levels of performance for less investment? That remains to be seen. Now we know about the price and release date, BMW are sure to release lots more information in the coming months. We have around four months to wait until the press can put this model through its paces. However, early indications suggest it’s going to be a huge hit thanks to the budget pricing. We’ll just have to wait and see how popular this new edition becomes.